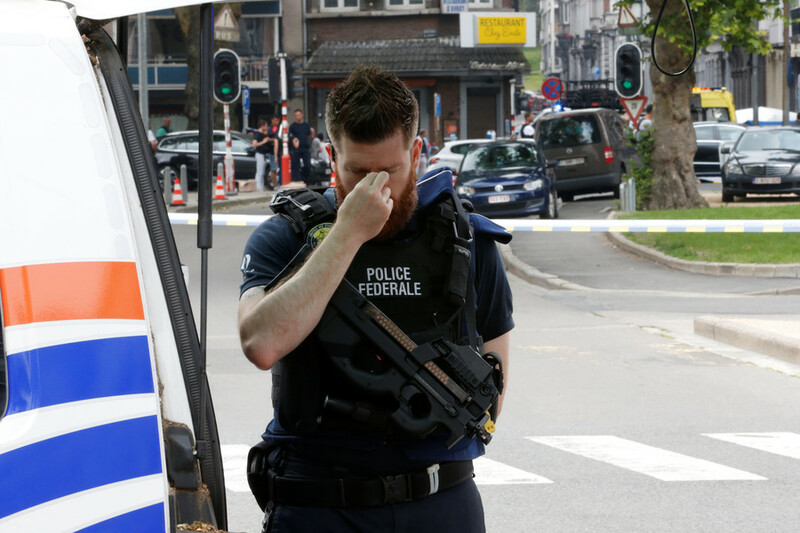 Benjamin Herman attacked two policewomen in Liege, Belgium on Tuesday with a knife. He then seized a gun from one of the officers before shooting both women dead. A man in a nearby car was also fatally wounded by gunfire. On Wednesday, the Islamic State (IS, formerly ISIS) claimed responsibility for the attack, calling the gunman a “soldier of the Caliphate” in an online statement. "There are signs he was radicalised in prison but is it that radicalisation which drove him to commit these acts?” Jambon queried, Reuters reports. "It could have been because he had nothing to look forward to, because he also killed someone the night before, the guy's psychology and the fact, it seems, he may have been on drugs."